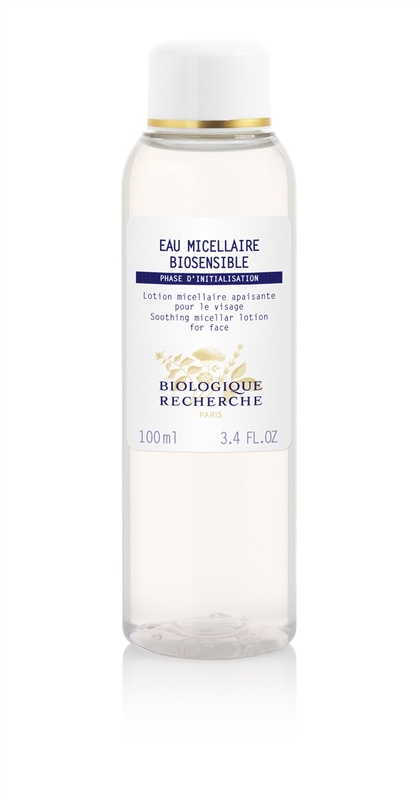 Eau Micellaire Biosensible combines hydrating and toning qualities with soothing and gently cleansing qualities, to remove makeup and purify the skin without destabilizing the hydrolipidic film. Recommended for sensitive, reactive or weakened Skin Instants. 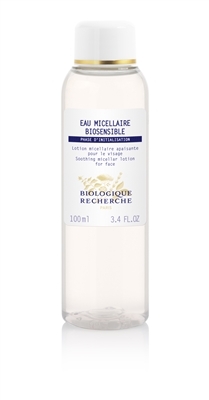 Directions for use: Soak a cotton pad with Eau Micellaire Biosensible and clean the whole face, neck and décolleté. Repeat until all impurities and make-up have been completely removed.